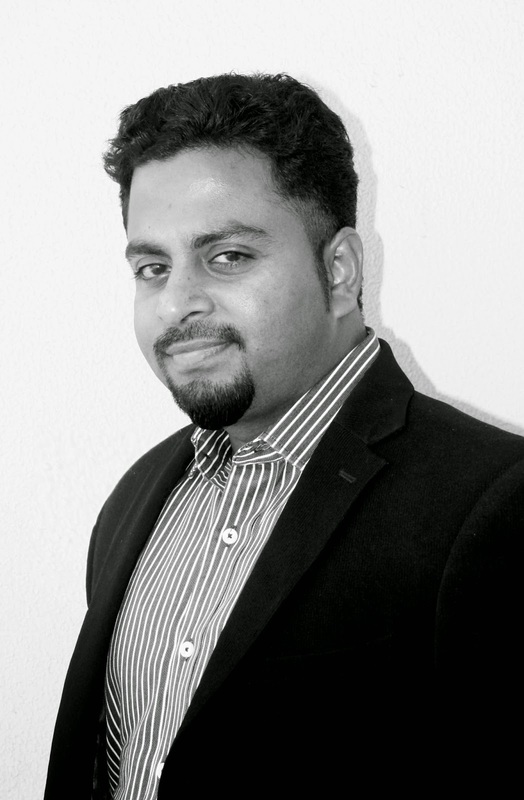 Prasanth Chandran, Alumni, who completed his Master of Arts in Interior Design Program in June 2014, from Manipal University Dubai, at School of Design and Architecture, was shortlisted for the Commercial Interior Design Awards, 2014 for Middle East and North Africa. He was amongst the 6 finalists, selected from over 400 candidates overall in the category: "Behind the Scenes". The category, “Behind the Scenes”, is awarded to the individuals from CAD operators to administrators and design resource managers, who are people with dedication and contribute for success of the project. Also, he has worked on projects like SwissOtel, Jeddah KSA, Holiday Inn, Jeddah KSA, Novotel, Al Barsha, UAE, Hilton Doubletree Al Khobar, KSA, Radisson Blu Sohar, Oman, Staybride Suites, Jeddah, KSA, Residential Project, Muscat Oman, Residential Project, Jeddah KSA.